Like most wine importers and distributors, my email inbox is inundated with requests, even demands, for my attention. Buy my wine! Check out my website! See my reviews! And I would bet that my response is mirrored across the country. Click! Deleted! They come from foreign wineries, Google translated from another language, stiffly worded and a little funny in their awkward phrasing. 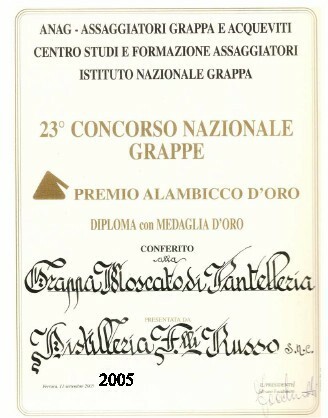 They come from marketers with a superb command of the English language, overly confident that I will love their wines as much as they do and they have obscure awards to back it up. They come from domestic wineries looking to expand their reach, from imported wine brands that have some distribution in the U.S., but are looking for more regional importers. Occasionally, I delve a little deeper. If the email has my name as the addressee (a simple thing, but a big plus), or expresses a specific reason for contacting me, it might prompt me to read. 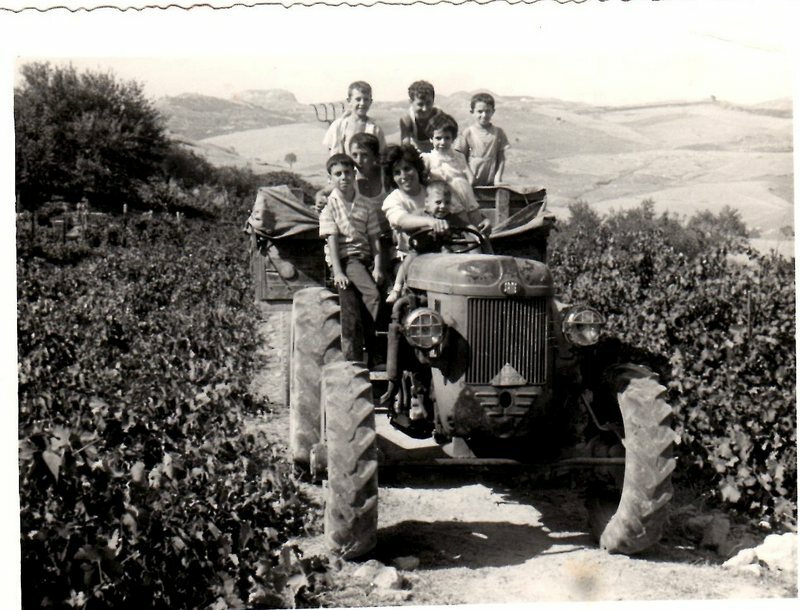 I may be captivated by a vineyard photo that shows a multi-generational family, looking proud and happy. I can be a sucker for the sweet naïveté of their PR efforts. I may see something in the prose that prompts me to check out the price attachment or their website. And once in a great while, I will contact the winery to make a suggestion or forward the email on to one of my clients I think may be interested. But that’s me. Most importers and distributors aren’t consultants and I venture to say that most, if not all, of these unsolicited emails will be ignored and deleted. A few months ago I received a box of wine out of the blue from Spain. I hadn’t agreed to receive samples from them and unaware it was coming. Inside, there were six beautifully packaged wines from different regions each bottle encased in a decorated metal cylinder. There was also a coffee table size, hardcover, full colour book. And a folder of marketing material. I leafed through the book. Gorgeous, artful photos of vineyards, wineries, landscape, bottles, food. With almost no words. What was I supposed to take from this? I read the accompanying letter. It took me to the website, where there was an invitation to a “virtual tasting” without accountability or stated purpose. I still don’t know what it was about. They did not identify me! They did not follow up in any way. Eventually I drank the wines, which were actually quite good. I threw out the marketing materials. I recycled the metal tubes and I kept the book. I’m a book lover. I can’t bring myself to dispose of something so beautifully produced. It’s collecting dust on my office shelf. Focus, specificity and knowing your audience is key to outreach for a winery or wine region organization. An email can work if some research and preparation is conducted beforehand and the communication is personalized and compelling. A personal contact to determine a) if samples are welcome and b) what the desired outcome is, would be advisable. And follow up is essential. I began writing about wine a year ago and I am baffled by stories like these. Is the marketing really so impersonal? Are people really spending that much money without taking some time to contact and make sure the materials are wanted? Perhaps I am too frugal, but I can’t handle that kind of waste. Even with the few samples I have received, I cringe at just the packaging. But more importantly, I am a strong believer that the key to building a business relationship is just that-relationship. I appreciate this post and learning about all aspects of the industry. Thank you for writing. Relationships have always been the cornerstone of my business. But in these cases they haven’t even bothered to follow even basic etiquette, which would suggest you identify the recipient and potential degree of interest. It baffles me too, but it happens all the time. Thanks for your comment, and best of luck with your writing. Exactly. I can’t imagine that they would not take the time to find out who they are sending things to and to check in with you. It doesn’t take more than five minutes to do a little research and print off a letter, or better yet, write a quick note. Hard to foster a relationship with an anonymous item. Hope you are heard in this! I am personally encouraged by the fact that wine makers reach out to me as I keep discovering great wines and regions that I have never had the experience to try and in most cases this is an amazingly positive experience and as a result I make some great new friends along the way. I do not see this as impersonal as most emails or requests I get are done with great care and respect, even when language on both sides of the conversation gets in the way. I would love to hear from more and more as only then do you know whom you do not wish to deal with and those whom you do. For example I had a wonderful conversation with a Cava producer in Barcelona and now I have a great new mate who was more than willing to help me out – sale or not! Thank you for your perspective, Leigh. I love to hear how others feel about situations I write about. I think it’s wonderful that you have made connections with people through this medium and that you enjoy this experience. Deborah, as you know, our situations are quite different, but I’ve had to make the equivalent of cold calls on other writers or publishing industry professionals. It wouldn’t occur to me to do them without research and personalization, barring an emergency situation. The biggest gift people can make us is their time. I think we have to make the case for consuming it. That’s exactly how I feel, Jan, and it’s good to see others in any profession feeling the same. Thank you for coming over to my blog to share your experience!